Around four million households on pre-payment meters will see their energy bills cut and providers will have to share customer data to allow rivals to offer better deals under proposals announced by the Competition and Markets Authority (CMA). The CMA said that British households could currently be overpaying by around £1.7billion a year. Research by Turn2us last year found that one in two low income households are struggling to afford their energy costs, despite being in work. Amongst the hardest hit are people with disabilities, with over two in three (67%) reporting their struggles, and families, with almost two-thirds of working parents (65%) unable to meet these costs. In the long-awaited report, the CMA said it wants to set a temporary price cap for low income and vulnerable customers who have pre-payment meters, and plans to launch an Ofgem controlled database allowing rival suppliers to offer better deals to those who have been on standard variable rates for three years or more. 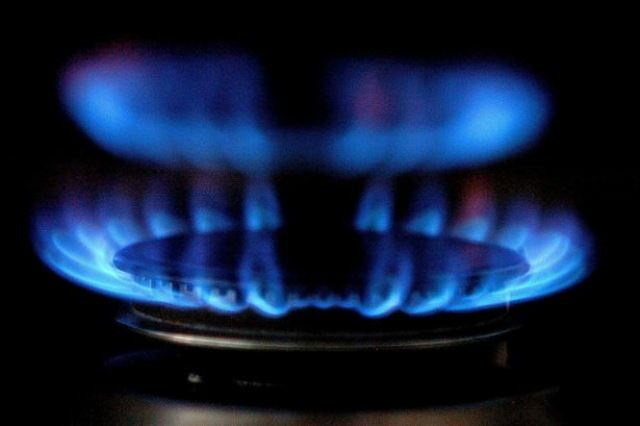 All of the ‘Big Six’ energy suppliers have announced price cuts in recent weeks as they pass on some of the dramatic falls in wholesale costs to customers. However the CMA warned that even after the cuts ranging from 5 to 5.4%, households are still considerably overpaying for energy. The investigation also found that customers on prepayment meters, a group which contains some of the most vulnerable customers had far more limited options. During a debate in Parliament on the UK energy market, Julian Knight MP admitted there had been progress but said it had only been among empowered customers. Lisa Nandy, Shadow Secretary of State for Energy and Climate Change said: “This investigation has confirmed that millions of families and businesses have been overcharged for their energy bills to the tune of billions of pounds yet energy companies are still being left off the hook. If you are struggling to pay your energy bills, find out about the various schemes and grants that may be available to help towards the cost of energy from the ‘Energy Schemes’ section of our website. If you are struggling financially, you can also use our Benefits Calculator to check your entitlement to benefits and our Grants Search to see if you are eligible for help from a charitable fund, based on your personal circumstances and needs. The Your Situation section on our website contains information resources on benefits and grants and a Find an Adviser tool to help you find face-to-face advice in your local area.